Most jurisdictions require their respective design professionals to complete continuing education to update their knowledge and skill sets in order to renew their licenses. Individual organizations self-police these activities while offering resources on how to find, participate and complete educational requirements. B-K University is one such program, developed and shared between five companies with numerous boards certifying their educational merit and high value that meet their specific guidelines. BKU has been tailored to meet as many CEU (continuing educational units) as possible between as many professional design organizations as possible without over burdening participants. Applies to: Architects, some engineers, others. The American Institute of Architects is a multifaceted, lifelong professional development program and the largest source of education specifically targeted to the design and building industry. AIA CES was developed by the AIA to help members meet their state mandatory continuing education (MCE) requirements. 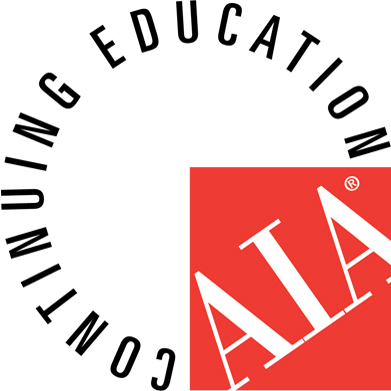 AIA CES tracks continuing education courses taken by members and records them on their AIA transcripts as a service and as a benefit of AIA membership. The Landscape Architecture Continuing Education System establishes, maintains, and enforces standards for evaluating professional development and continuing education programs for landscape architects. 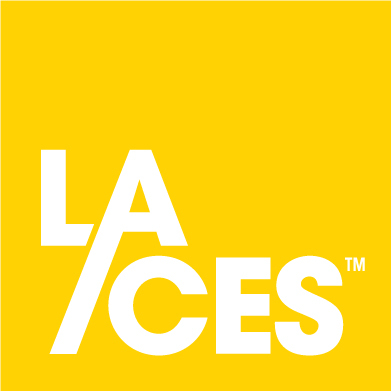 LA CES guides professionals in identifying courses that are appropriate for landscape architects and are offered by legitimate organizations that have controls and processes in place to monitor quality and track attendance. Applies to: Lighting certified professionals, others. The National Council on Qualifications for the Lighting Professions is a non-profit organization founded in 1991 to serve and protect the well-being of the public through effective and efficient lighting practice. 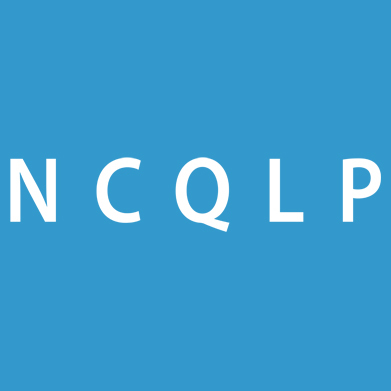 Through a peer-review process, the NCQLP establishes the education, experience and examination requirements for baseline certification across the lighting professions.